The Dutchman beat Aerts and Van Aert, who completed the podium. The best Spaniard, Orts, arrived more than five minutes behind the winner. 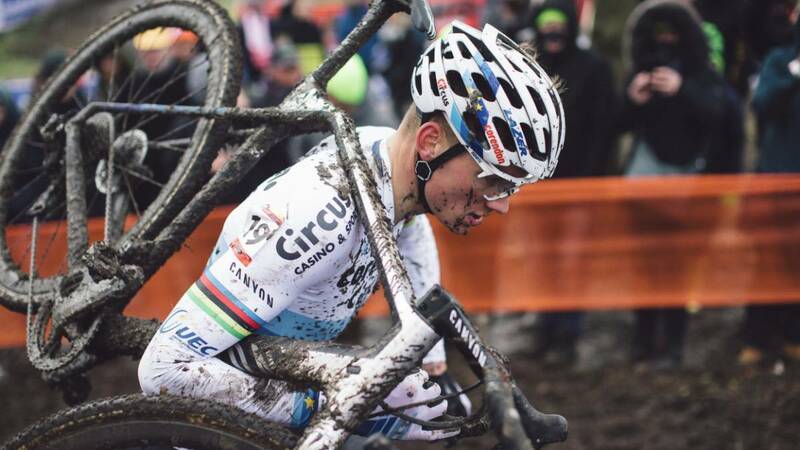 Mathieu Van der Poel was proclaimed winner of the eighth round of the Cyclocross World Cup held in Hoogerheide, Netherlands. The Dutchman presented his candidacy as the top favorite to win the World Cup with an impeccable victory entering the finish line in solo. The podium of the race was with Van der Poel at the top, bringing Toon Aerts in second place in second place and in 13 seconds. 32 to Wout Van Aert, who was third. On the part of the Spaniards, the best classified was Felipe Orts, current champion of Spain, who finished in 22nd place. In the women's event, Lucinda Brand took the victory with a time of 43 minutes and 18 seconds. Like Van der Poel in the men's event, Brand managed to win alone. The American Katherine Compton and the Dutch Marianne Vos completed the podium.